We’ve got some amazing Black Friday offers that are not to be missed. Our flash sale has great deals in our hospitality suites, players sponsorships and much, much more. All of our offers are available online until midnight on Sunday. Put yourself or someone you love into Motherwell history by buying a brick in the wall at Fir Park. Our Black Friday deal takes 50% off the price, meaning you can get yours for just £27.50. 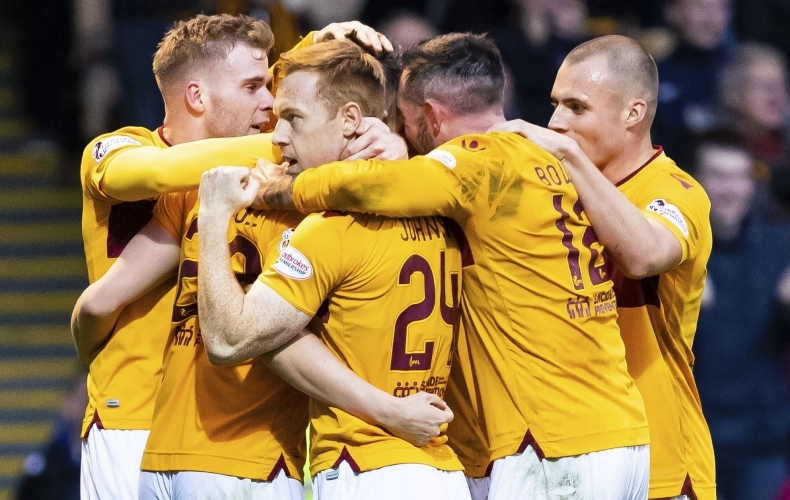 There’s still time to book your Christmas party night with us at Fir Park and we’re offering £5 off per head for our night on 21 December. You can book your places online right now. Bring your kids along to our hospitality suite for the game with Hibernian in January and they get to eat for just £5. Our fantastic Centenary Suite deal is priced at just £39 for season ticket holders to upgrade, a special one-off Black Friday offer not to be missed. Get your place booked online now while they last. To see more about our suite, you can have a look here. Get behind a future star and take out a sponsorship of one of our young players for just £100, a £90 saving on the normal price. Your name or company logo will appear next to their player profile on the website, and you’ll get a signed top from your chosen player at the end of the campaign. You can choose your preferred player and buy online now. Player sponsorship is a fantastic opportunity to back your favourite player with a tailored sponsorship package. Limited warm-up top sponsorships are available for just £180, meaning £90 has been slashed off the price. You can buy yours online now. Watch the match with St Mirren on 22 December in style from behind the goal with from one of our executive boxes in our Davie Cooper stand. With unrestricted views, each box is unique in layout and size and is the perfect place to see the action from. There’s also half-time food and refreshments on offer in your box. We’re taking £8 off the normal price, meaning you can buy for £40 per person, or £32 if you want to upgrade your season ticket for the day. Treat yourself and your friends and book your place now. 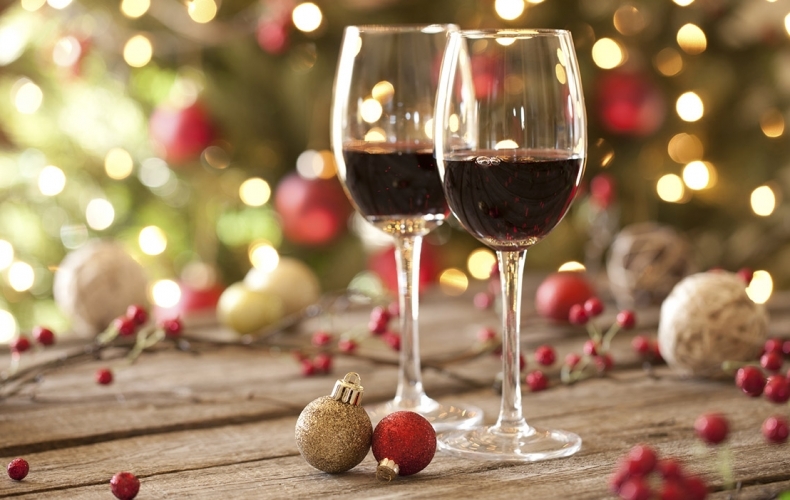 Needing some Christmas inspiration? 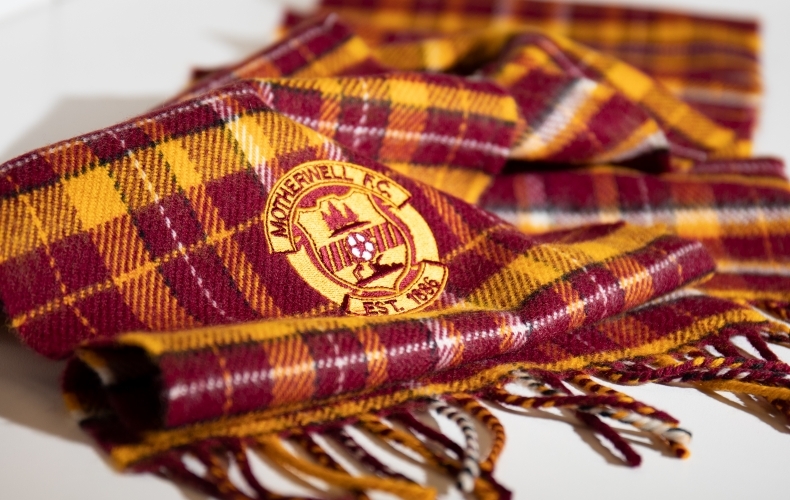 We’ve plenty here at Motherwell Football Club to help get you through the festive season. 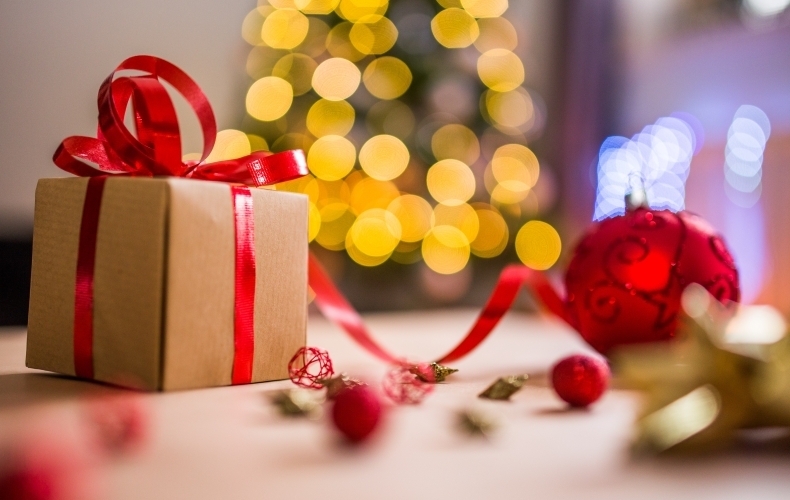 From gift ideas to a place to party, we’ve got you covered. Looking for some unique Christmas gift ideas? We’re hosting a Christmas Fayre here at Fir Park on Sunday, 9 December. The event, taking place in the Centenary Suite here at the stadium, will run from 12pm until 4pm. We will be showcasing a range of local festive items and gift ideas. It’s the perfect day out to get you in the festive spirit and pick up some truly unique gifts and best of all, it is totally free to get in. As well as our stallholders, we’ll have a quartet from the Salvation Army, Santa’s elves, face painting and hot drinks, mince pies and cakes to get you in the festive mood. Just mark the date in your diary and head along on the day. We look forward to seeing you. 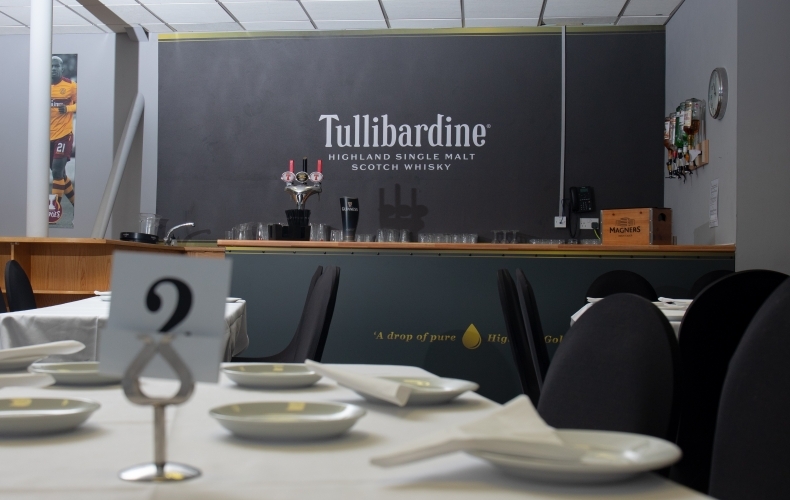 St Mirren are the visitors on December 22 and we’ve got a special Christmas menu on offer in our hospitality lounges. 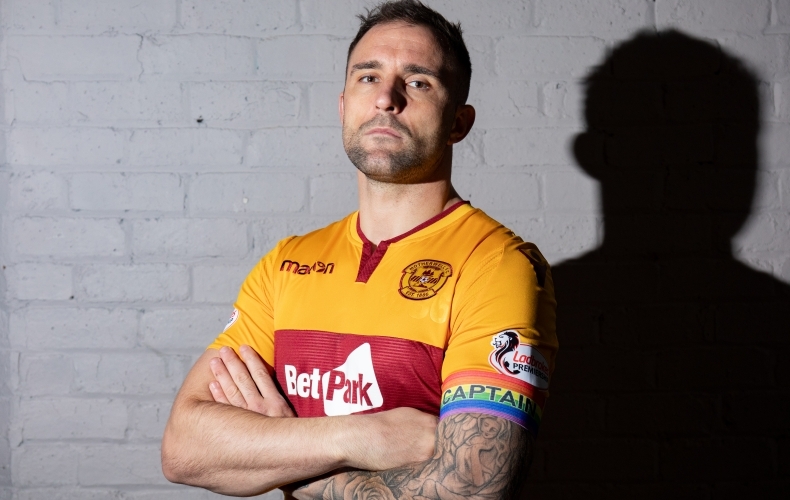 We’re also encouraging everyone to come dressed in their best Christmas jumper, with a Motherwell player then picking the best dressed in both hospitality and the Cooper Bar. If you’re picked from the Cooper Bar, we’ll also upgrade you to a Cooper Box to watch the game. Our great hospitality deals start at just £40 per person. To book, you can buy online right now or give us a call on 01698 333333. 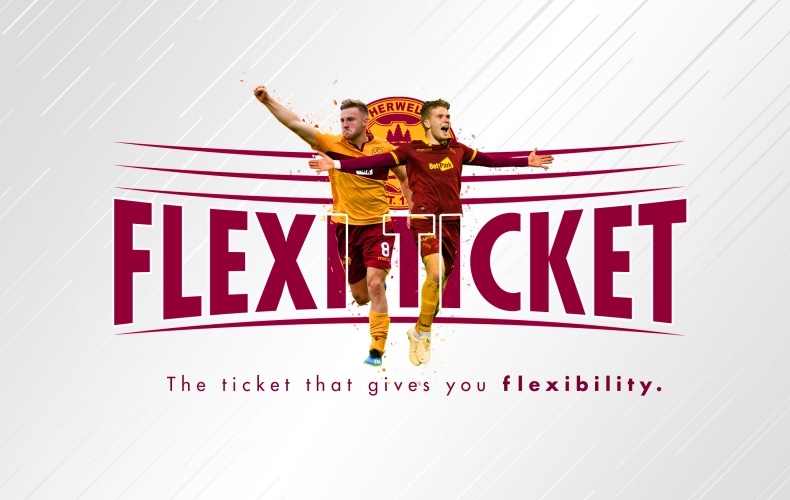 Our great Flexi Tickets deal is back for another season, giving you the chance to make big savings on attending Motherwell home matches. 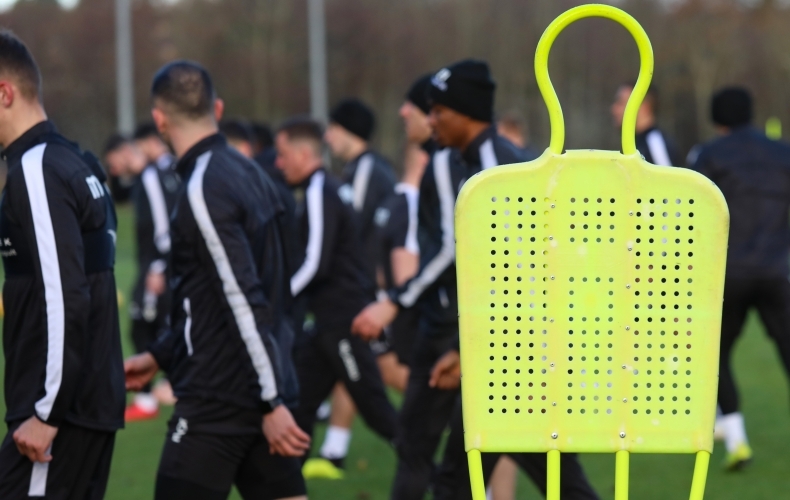 Supporters can save money by buying a five or 10-match package, rather than paying for games individually. Our biggest saving comes in our Davie Cooper Stand, where you can save up to £62 on gate prices if you buy a 10-game adult package. You can buy your Flexi Ticket online right now. Just pick your seat, and then choose a five-game or 10-game package. 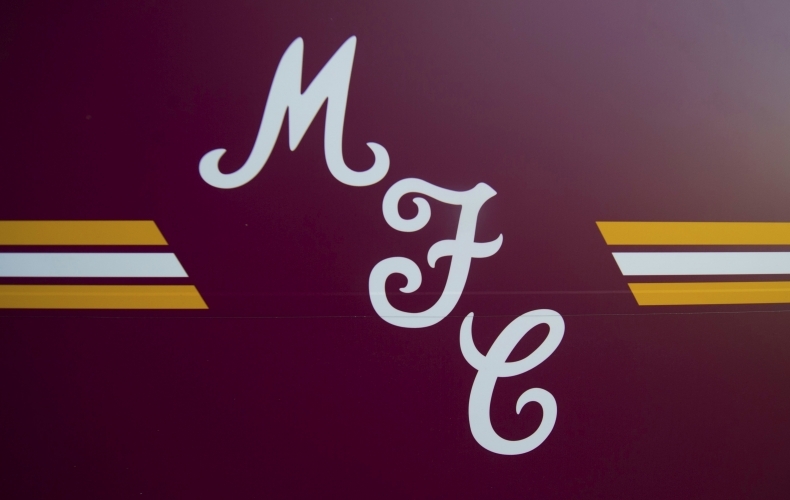 You can choose to have your card delivered to you, or collect it at Fir Park. 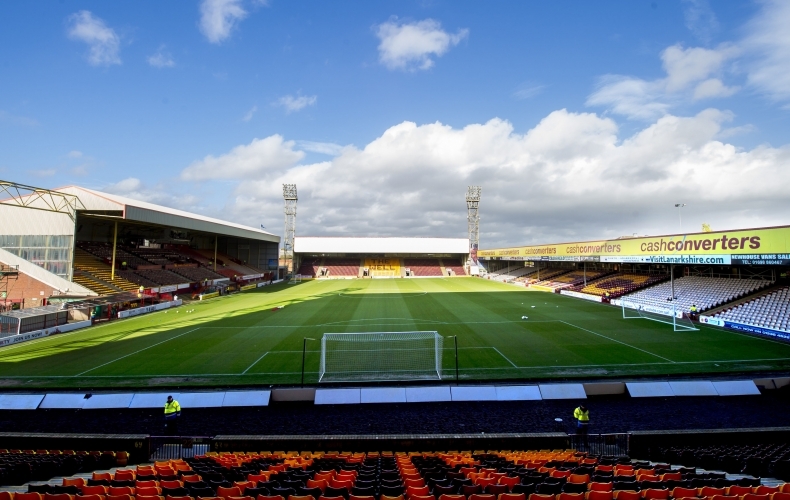 If you’d rather, you can pop in to the ticket office at Fir Park during office hours or give us a call on 01698 333333. We are open Monday to Thursday, 9am – 5pm and Friday 9am – 4pm. There’s still time to book your Christmas party night with us at Fir Park. This year’s Christmas party nights will be held at Fir Park on 8, 14 and 21 December. You can book your places online right now. There is also a VIP package on request which will be priced at £85. For more information, call our hospitality team on 01698 333333 or book online now. When you purchase, you will be given a Flexi Ticket card. You then just decide which games you want to attend by turning up on the day. Your card will expire once you have used your five or 10-game allowance. Tickets are valid for Ladbrokes Premiership matches only. Concessions are applicable to over 60s, full-time students with a valid matriculation card and 16 to 18 year olds. The Juvenile age of 15 and under is applicable as at 1 August 2018.